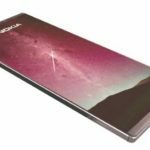 Motorola Moto Z3 Play Release Date, Specs, Price! 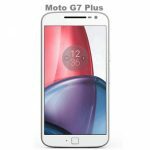 We have already seen the characteristics of the future, Moto G6. Now it is the turn of Motorola’s high-end with the leaks of the future Moto Z3 Play. A very interesting moto MOD and with future expectations we especially liked. 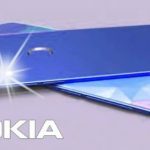 One of the companies rumored to be presenting new products after months and months of silence. Since its last premium, launches are Motorola. According to the rumors site, Motorola would be presenting its new series of modular flagships early in 2018. The new rumors point almost unanimously to this Mobile World Congress 2018. But if the rumors and renders filtered by this site describe with fidelity the future of Motorola. This year’s MWC will surrender at their feet after presenting the Motorola Moto Z3. The Motorola Moto Z3 Play would be third variants of even better features. The future Moto Z3 Play and Moto Mod filtered for 5G connectivity. It would launch this year in 2018. 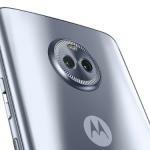 It seems that the leaks about Motorola do not end. There are less than six weeks remain. 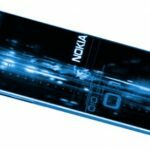 That until the MWC 2018 introduces us to some of the best Smartphone in the market. That we will see during the first half of this year. What most caught our attention in the filtered images of this new Moto Z3 Play? They give a way to immersive screens. That will take full advantage of the front with a 6-inch screen with very tight edges and 18: 9 ratios. We do not know about the resolution of this screen. The device will be different between the normal model and the Play model. We expect that the Moto Z3 play to dry will have a Qualcomm Snapdragon 845 processor. The memory configures would be 64 GB Internal storage with 6 GB RAM or 32 GB with 4 GB RAM. It would have higher screen resolution. The Moto Z3 Play would opt for FullHD. We see, as in the other filtered phones. The traditional navigation bar disappears in this Z3 Play. There is a single button on the bottom. We imagine will work with gestures like the capacitive physical button the Moto Z2 Force brought. What surprises us a lot, as with the other terminals? That is we do not see any trace of a fingerprint sensor in the design of the device. This gives us to think about the possible inclusion of a facial recognition implemented by the brand as only method of biometric unlocking. Suppose they have managed to implement the fingerprint sensor under the screen. Motorola does not abandon modular Smartphone. 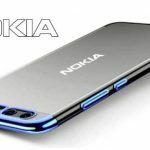 The MotoMOD will bring 5G connectivity when available. However, something interesting has also leaked. Right now, there is no sign of possible rates with 5G in the world. Yes, there is a lot of research on this, but still nothing commercially. However, that does not mean that Motorola is coming to what will be the next big step in mobile telephony. This MotoMod fulfills what is required of a modular Smartphone. The ability is to provide an existing Smartphone with a new feature. That updates it to current technologies. 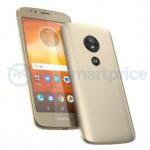 In this case, the user who has a Moto Z2 or buy one of this Moto Z3 may have 5G without the need to renew the entire mobile. 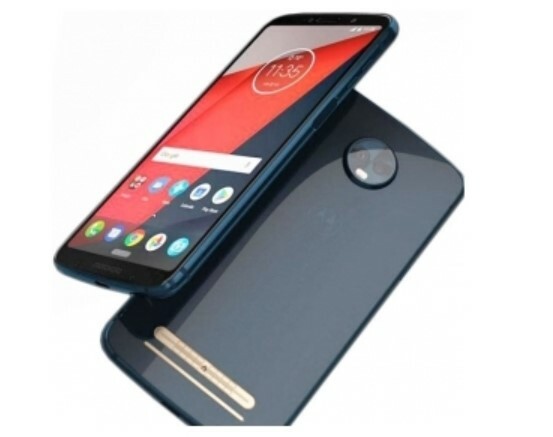 The Motorola Moto Z3 Play would have a dual 12 MP + 8 MP cameras on the back. The images do not clearly indicate this. This Smartphone would have dual Secondary 5 MP camera. If a later dual camera and a previous one were to materialize. We will undoubtedly be in the presence of real strong Motorola bets this year. 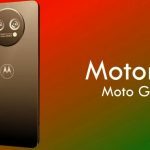 We can expect a greater presence of Motorola in the international market depending on how their specifications are completed. Clarify that these photographs are leaks to which the Droid Life people have had access. Its veracity assured since they have not been able to compare it with other means. We do not know if they will be compatible with the existing ones, but we imagine that they do. It would be nonsense that it was the opposite.